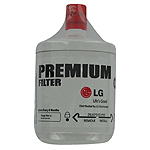 Which Kenmore Refrigerator style do you have? 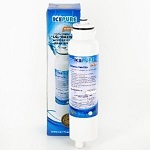 The IcePure RWF1300A is the correct compatible replacement for the Kenmore 46-9130. 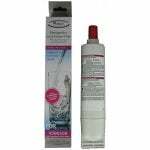 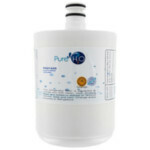 The PureH2O PH21500 is the correct compatible replacement for the Kenmore 9084. 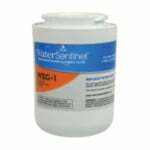 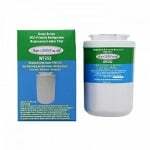 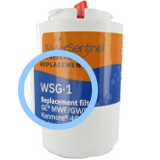 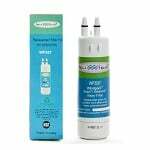 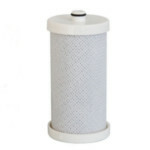 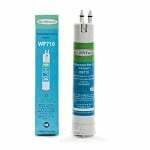 Aquafresh WF710 Replacement for Kenmore T1RFKB1 is a compatible refrigerator filter that fits several side-by-side refrigerator models. 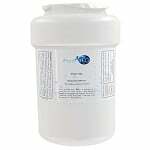 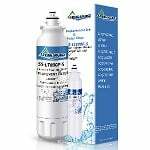 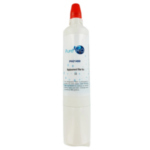 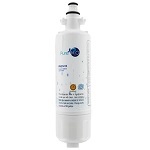 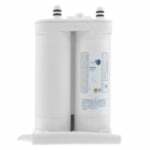 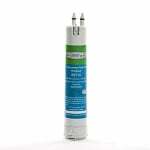 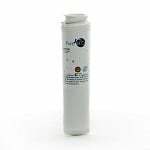 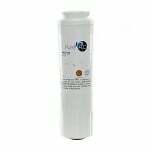 With the PureH2O PH21500 Replacement for Kenmore 9006 compatible refrigerator water filter you get NSF42 Certified chlorine taste and odor reduction while saving a lot of money in the process.